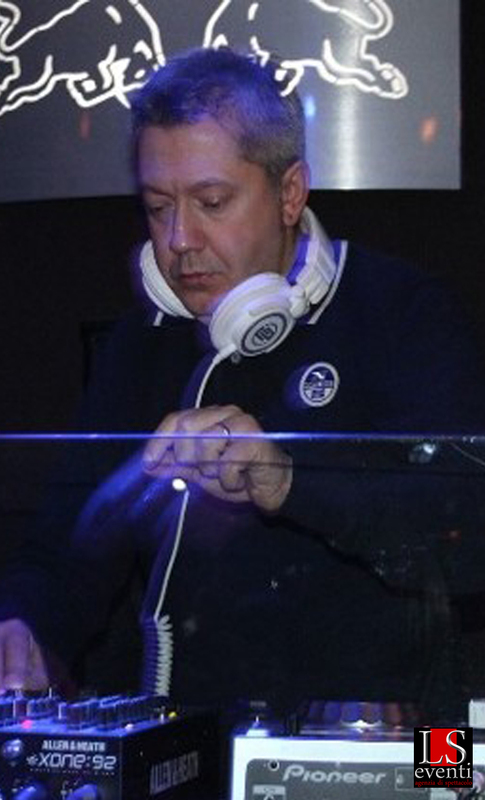 Franco Frassi is among the historical DJs from Torino who is very appreciated in musical circles. He knew from a young age that music would play an important role in his life and in 1985 he started to work in the most important clubs of Italy. In the last few years he has been very valuable to companies who set up dj-sets for conventions, private parties and fashion shows. The many years spent at the console and a large musical cultural heritage, allow him to handle all kinds of situations, from the '60s to the present day, and satisfying all types of audiences. Since 2009 he has given mixing theory and practice lessons and has signed some musical productions for the Music Life Records label. In 2015, he will star in some important corporate events in Germany with is 1980’s special-dance.